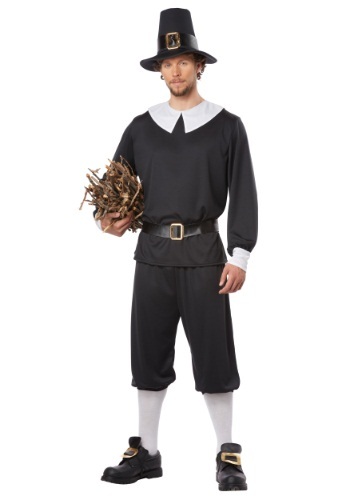 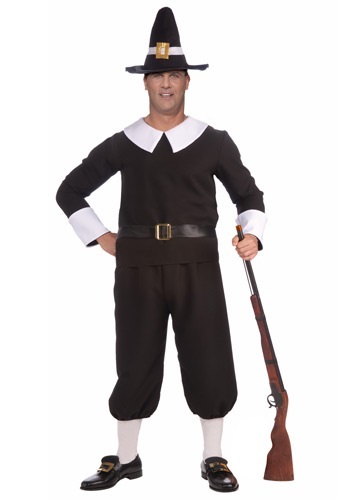 pilgrim tagged items for the 2015 costume season. 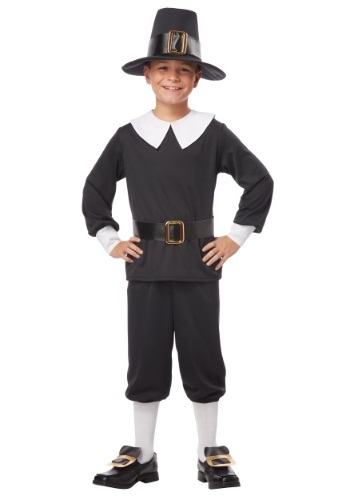 This costume includes jumpsuit with detachable belt and buckle, shoulder strap with buckle and hat. 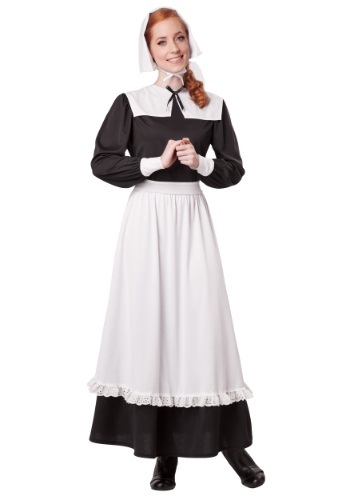 Includes dress, apron and hat. 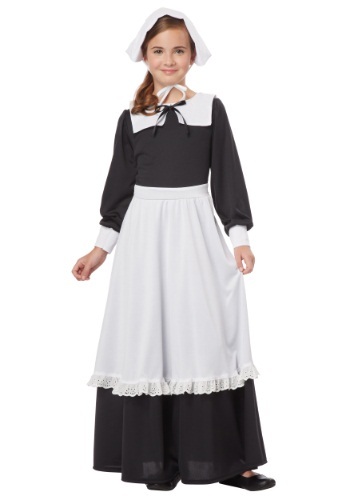 Socks, shoes and shoe buckles not included.